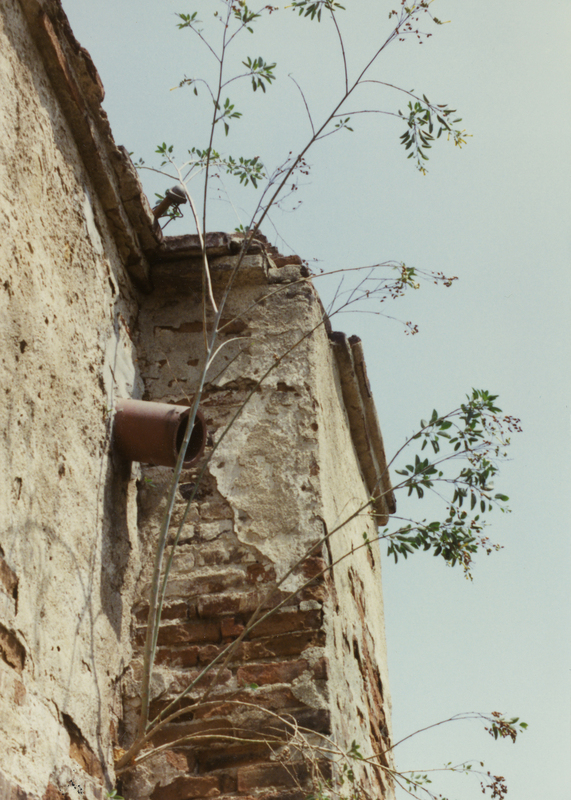 In 1987, the 200-year-old brick, stone and adobe structure suffered major damage during the Whittier earthquake. The four to eight-foot thick walls developed significant cracks, and sections of the hand-made brick parapet collapsed. California Restoration & Waterproofing, The California Restoration Specialist TM, was immediately contacted and asked to install emergency shoring at the outer walls and to remove unstable sections of the parapet. While engineering studies were underway, the area was hit by the 1991 Sierra Madre earthquake causing damage at the barrel vault ceiling of the sacristy. Again, CRW was retained to provide shoring at this ceiling and to build a protective enclosure for the 200-year-old alter and another for the vestment cabinet in case a collapse occurred before construction could stabilize the mission. Complete removal of the cedar shingle roof and the deteriorated roof truss system. Followed with the installation of a structural steel diaphragm using 14” I-beams and clevis rods, plates and gussets. To anchor all this steel to the structure, we installed more than 400 30-inch anchor bolts into the walls and columns. Rehabilitated the roofing system by installing a new truss system and a cedar shingle roof. Rebuilt the parapets and finials with salvaged bricks to the exact dimensions of the original. Re-plastering of the mission’s exterior. Installed of a modernized electrical system. Restored all historic doors and windows. Re-plastered and painted the interior. Mission San Gabriel Arcangel was founded on September 8, 1771, by Father Junipero Serra, president of the California Missions Chain. 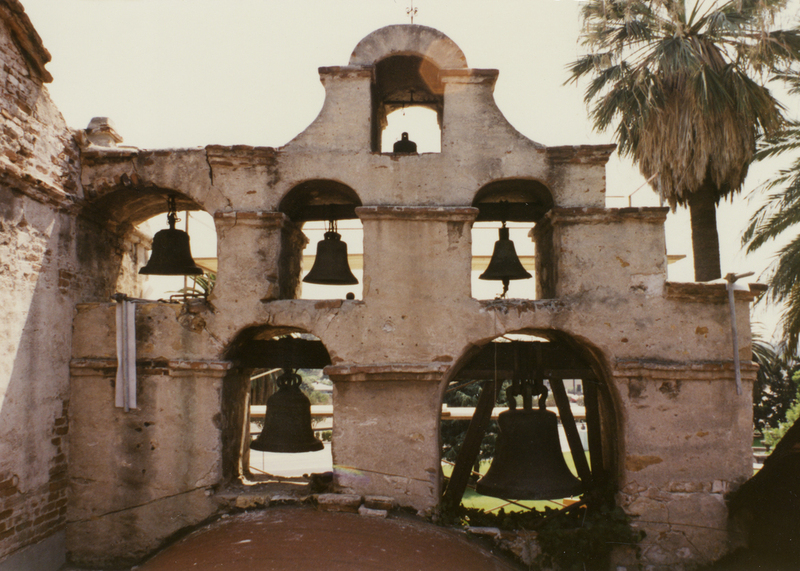 Named for the Archangel Gabriel, the Mission was the fourth in a series of 21 missions within California. Father Antonio Cruzado designed the mission and it has several unusual characteristics. It is the only mission with Moorish style architecture, and the front of the building is actually a side wall. The design may have been based on the Cathedral of Cordova in Spain, which was once a Moorish mosque. It is also built from stone, brick and mortar, unlike most other missions that were built from adobe. It took 26 years to build the church, from 1779 until 1805. The church is 150 feet long and 27 feet wide, with walls 30 feet high and five feet thick. It will hold about 400 people.